Is teaching your little ones at home feeling like an overwhelming task? Maybe you feel like you’re just not qualified for homeschool preschool, or maybe you have no idea where to start! Let me tell you, mama. It doesn’t have to be that way. You can teach your child at home and keep your sanity, too. I promise! Disclaimer: This post contains affiliate links, which means I’ll earn a commission if you choose to purchase products through my link. However, I only recommend products I know and love! 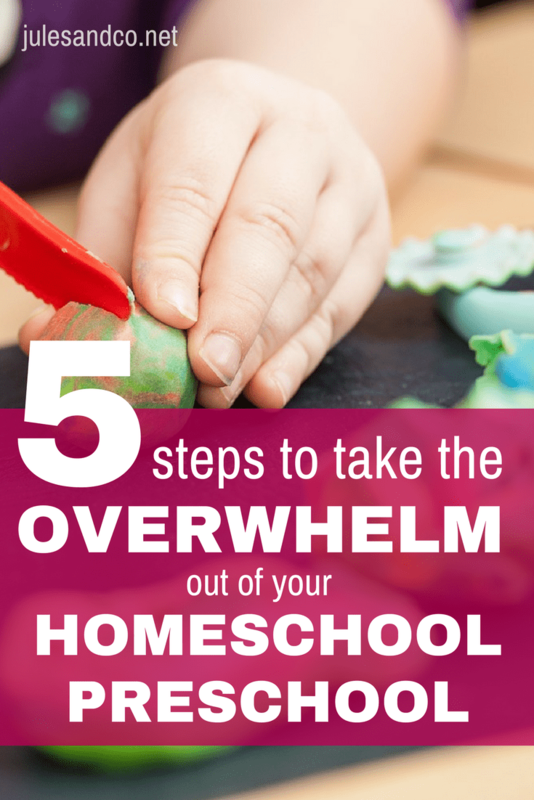 Today, I’m sharing five simple steps to taking the overwhelm out of your homeschool preschool. Be sure to check out the super-helpful eBook recommended at the end of this post! I guarantee it will help you take a deep breath and breathe through all these tough homeschool preschool decisions. Step 1: Nail down what you’re going to teach in your homeschool preschool. It’s a good idea to start with a list of what you want your child to learn each year. For a complete list of what your child needs to know before Kindergarten, check out this post. It seems like a ton of information at first, but you can break down these learning goals by year, then month, then week. And, bam! Suddenly you’ve got a plan, mama! 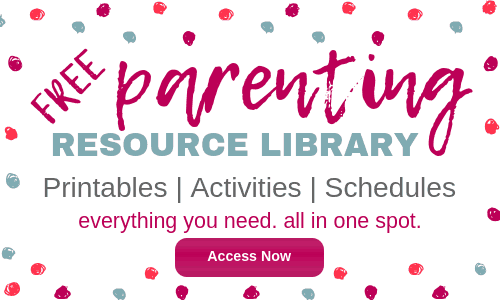 Step 2: Find the right homeschool preschool resources. One of the best parts about homeschool preschool are all the amazing workbooks, curriculum guides, and resources out there. You really don’t have to spend a lot of money to get access to quality, engaging resources to meet your child’s learning goals. Find a plan that works for your family, and go with it! Step 3: Get organized and stay organized! 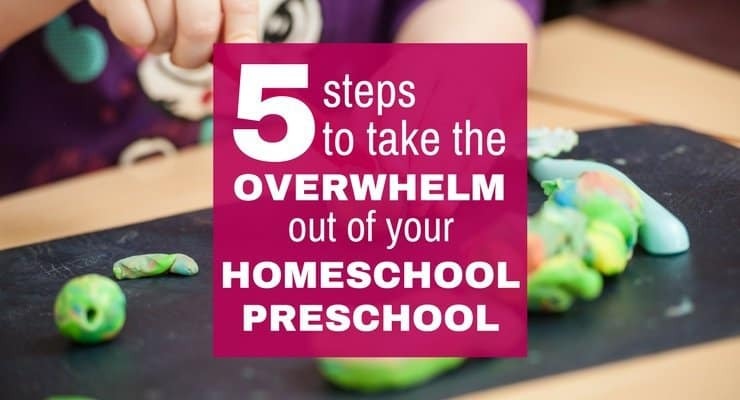 Without a little organization, your homeschool preschool will feel overwhelming! 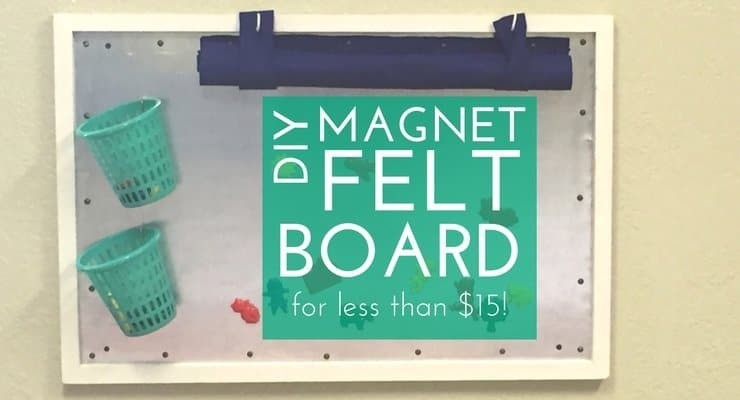 From labeling arts and crafts supplies, to making sure you have everything you need on hand for the next week, getting organized will help you gain confidence as you homeschool preschool. Step 4: Make your homeschool preschool lesson plans. You certainly don’t have to have an education degree to make lesson plans for your child. Lesson plans are just a road map for how you’ll lead your child to discover and learn. 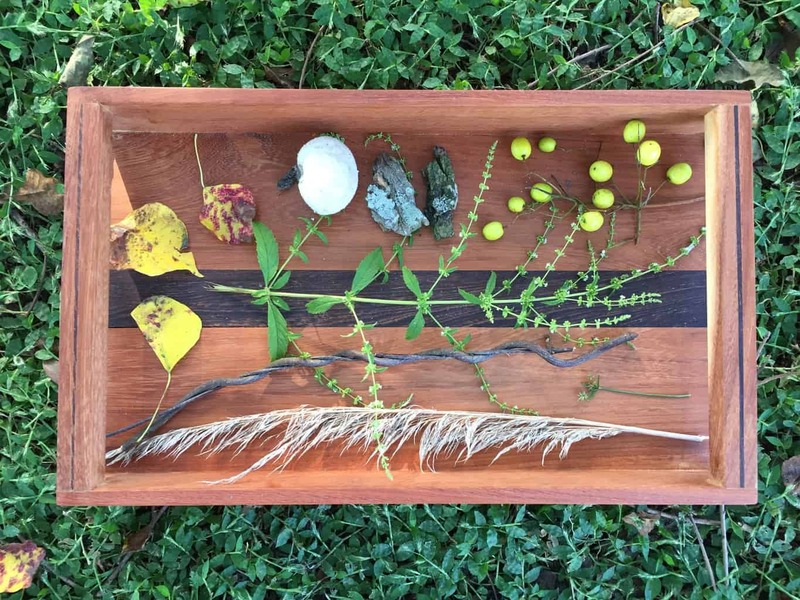 Even the simplest lesson plans can be effective! One of my favorite activities we do is counting and graphing with Hot Wheels cars. It’s so simple, but a plan goes a long way toward teaching with purpose. Step 5: Support lessons with real-life activities! I think it’s so important to remember that homeschool preschool doesn’t always have to look like “school.” Little ones learn so much when they engage in real life, everyday experiences! Consider attending a local library storytime, identifying letters and numbers at the grocery store, or even collecting bugs at the park! Now I know that these five steps can still seem overwhelming at first. 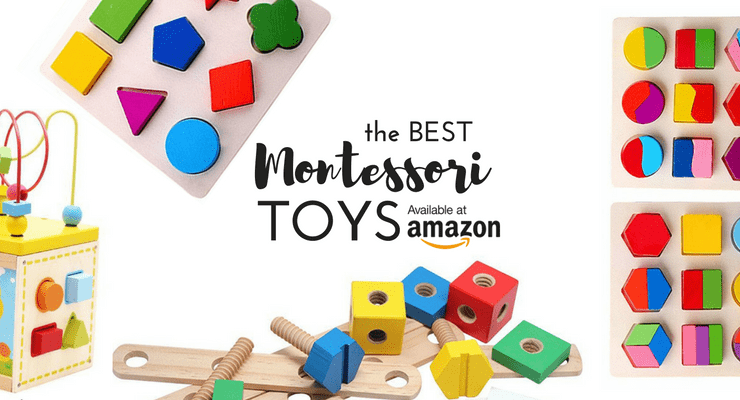 That’s where one of my favorite homeschool preschool resources comes in. Elizabeth from This Little Home of Mine wrote a comprehensive eBook that gives action steps and specific advice for every single one of those steps I mentioned above. She’s a pro when it comes to homeschool preschool! Elizabeth is a former elementary classroom teacher who now homeschools her little ones. 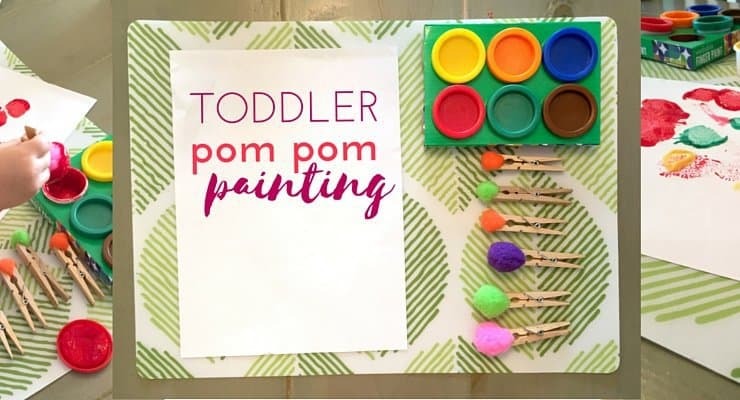 In addition to her eBook, she shares tons of fun preschool activities and lesson ideas on her blog. You’ve got to check out Elizabeth’s eBook: Homeschooling Your Preschooler (With a Toddler on Your Leg and a Baby on Your Hip!) 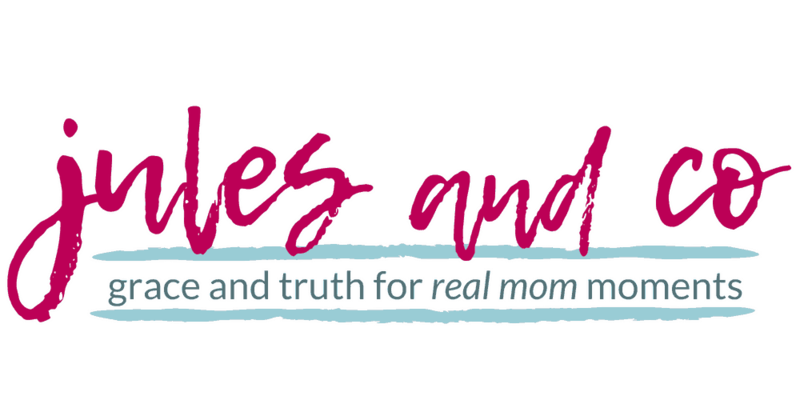 She not only gives creative tips for teaching your preschooler, but arms you with a killer combo of organization and time-saving advice that works for real moms just like you! So, what’s the next step for you? If you’re determined to teach your child at home, you absolutely can. But don’t go it alone! 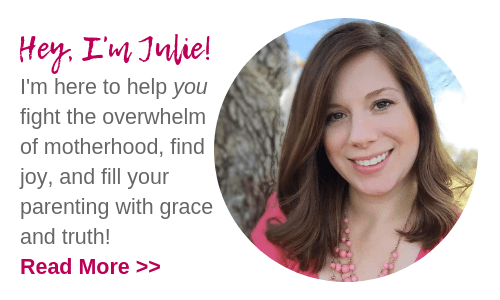 With a mentor like Elizabeth, you’ll find the inspiration to get organized and make your homeschool preschool the success you know it can be. Now, go snag Homeschooling Your Preschooler and make it happen!